The man allegedly attacked a woman before he died in police custody. 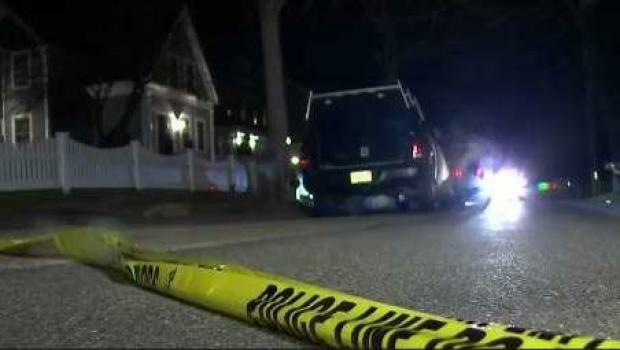 A Massachusetts man who stabbed a woman died after responding officers used their stun gun on him in an effort to disarm him and save the victim, according to authorities. The Norfolk district attorney's office said around 10 p.m. Thursday, Cohasset police responded to a disturbance call at a home on Church Street. When they arrived, officers located a 24-year-old woman who was able to escape from her attacker, identified as 25-year-old Erich Stelzer. The victim, identified by family as Maegan Tapley, had extensive stabbing and slashing injuries. She was taken to a local hospital for treatment. Her current condition is unclear, but her mother said she would survive. "She's going to mend, she's going to be alright. It's going to take time to recover," Susan Tapley said. "She'll need plastic surgery and an eye specialist." 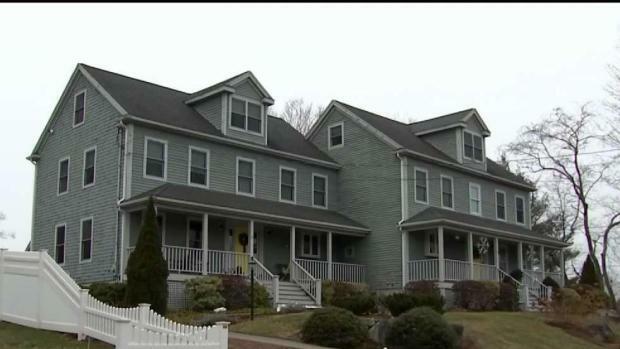 An investigation is underway after a man died while being taken into custody in Cohasset, Massachusetts. In an effort to disarm Stelzer, police used stun guns to subdue him, according to the Norfolk DA. As paramedics took him to a local hospital, Stelzer became unresponsive and was later pronounced dead, the DA said. "Who knows why it happened," neighbor Fred Siegel said. "I tend to doubt it had anything to do with the police situation, we have a very good police department." The cause of the Stelzer's death remains under investigation, and an autopsy by the Office of the Chief Medical Examiner will determine his exact cause and manner of death. "My son was in that house healthy, and 15 minutes later, he's dead," Stelzer said. "I want to apologize to the girl who was assaulted, but until I find out from the police what happened, I'm not making any judgments." "I feel for [Steltzer's] mother," Susan Tapley said. "She just lost her son. My daughter almost died because of his lunacy." Tapley said her daughter and Steltzer met on Tinder. Police responded to a home in which they say Erich Stelzer was stabbing a woman late Thursday night. Stelzer was hit with a Taser deployed by local police, according to his father. Stelzer was 6'8" and 300 pounds according to his father, Harold Stelzer. He said that a stun gun was deployed four times on his son, something he called "excessive." “I know that one hit is substantial. Two will knock you down. There were four cops there. Can’t they handcuff him?” asked Harold Stelzer. Meanwhile, neighbors say they're shocked by the incident. "It has to be a once-in-a-lifetime thing you know, especially in this area," a neighbor named Ian said. Ian, who grew up in the area, moved into his new home near the scene just a month ago. He said the woman who was taken to the hospital gave him a warm welcome to the neighborhood. "Christmas Eve, we just moved in and she came by," he said. "Super nice with a bunch of cookies in her hand and it seemed like she was going to hit the whole neighborhood." 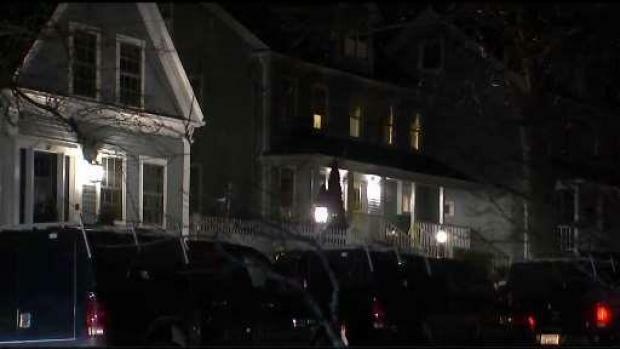 A Massachusetts man who authorities say stabbed a woman died after responding officers used their stun gun on him in an effort to disarm him and save the victim. The death is being investigated by state police assigned to the Norfolk district attorney’s office, and Erich Stelzer's father says he is looking for justice.